As vacation budgets get tightened it is more important than ever to make sure that families make their Walt Disney World Vacation as magical and stress free as possible so that it truly is a “Vacation”. Using a Disney Specialized Travel Agent can have many benefits for planning and preparing for your trip. The Walt Disney World Resort provides magical memories for families, but planning a visit can be extremely complicated for the first time visitor and the seasoned veteran. It really does take an expert who is willing to spend the time to explain and advise in order to make sure that you get the vacation that your kids have been dreaming of. Make sure that the travel agent you choose not only has Disney training, but has personally been there many times so that they can speak from experience and not just refer to a brochure. Only WDWorld looks at the Top 6 Benefits that you can achieve by having a Pro on your side. From setting up your reservations on Disney’s Magical Express Service to get you from the Orlando International Airport to your Disney World Resort to explaining how to navigate Disney’s Transportation systems, a knowledgeable Travel Agent can save you significant time and money during your vacation. True Disney World experts can give you clear transportation plans for getting to all of the Disney Theme Parks and then getting to your Dining locations and back to your resort. This is certainly an area where firsthand experience pays off. 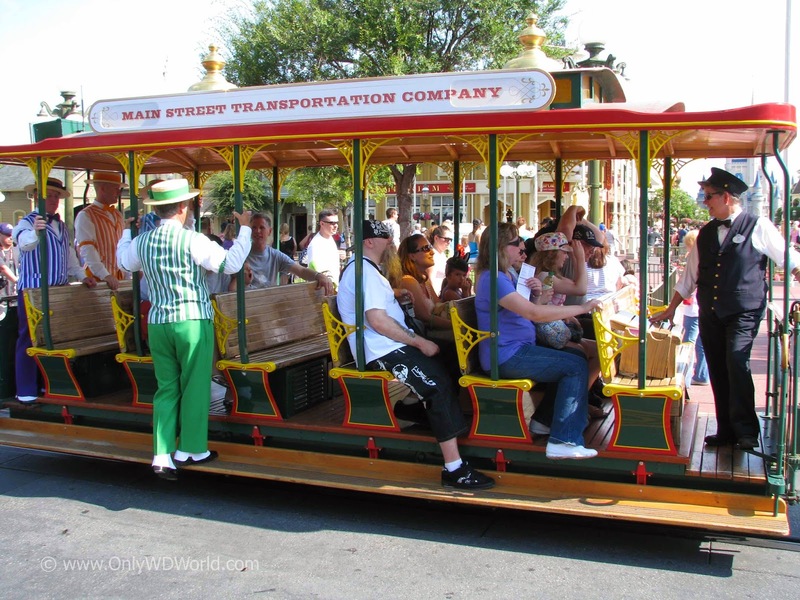 Learning Disney World Vacation Tips: Using Disney Buses is an important part of the Disney Vacation that skilled Travel Agents can help guide you. Knowing how to successfully navigate the Disney World Theme Parks and use the FastPass+ system to your advantage can make the difference between best vacation ever and miserable frustration fighting crowds in the hot Florida sun. Having a plan makes a world of difference and knowing how to minimize the impact of crowds can be a life saver. This doesn’t mean that your day has to be scheduled from morning to night. A few key strategies can work wonders. Key suggestions like the Disney's Animal Kingdom One Day Must See Guide aid in the planning process. 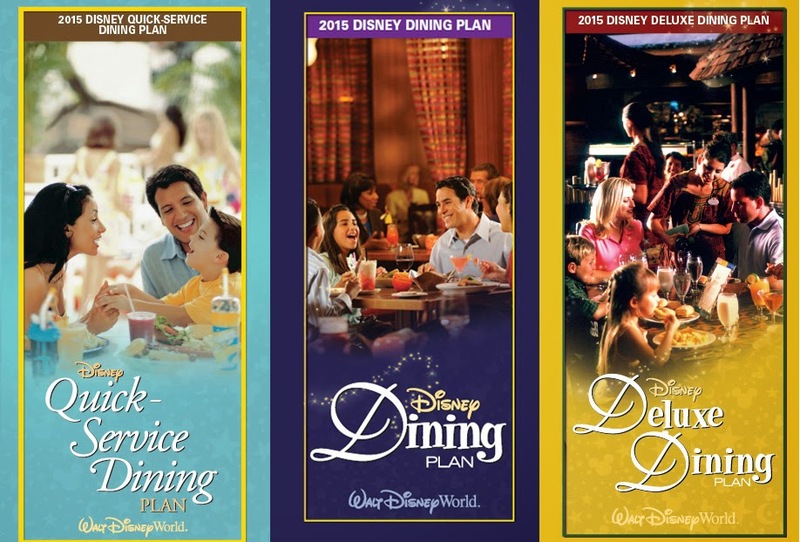 Nothing has generated as much buzz at Disney World than the Disney Dining Plan. By thoroughly understanding the different plans, you can make a good financial decision for your family about whether to include it as part of your vacation. 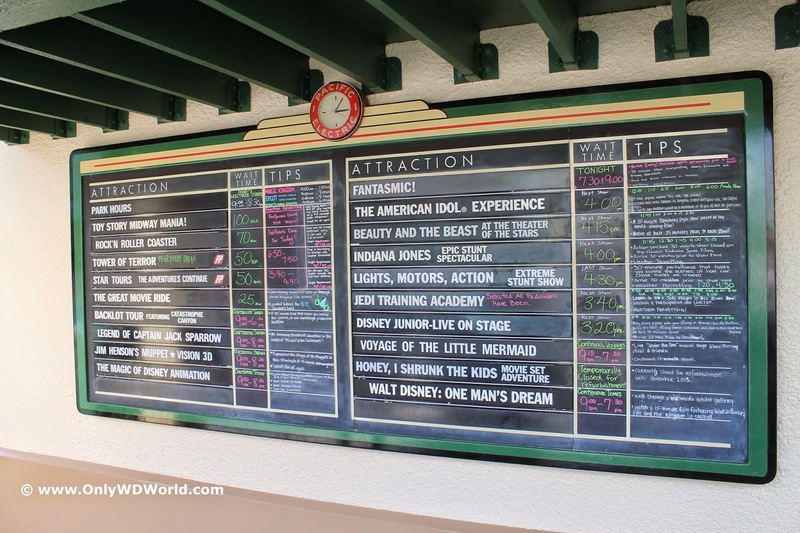 A Disney World expert can also recommend which restaurants (both Table Service and Quick Service) are the best to use with the Disney Dining Plan and which are best to avoid. Now that Disney World has over 25 different Disney World Resort Hotel options to choose from it is hard know which is the right one for your family. Finding a Travel Agent that not only knows something about each of them, but has actually stayed in each of them is priceless! They are able to answer your questions about the room layouts, resort amenities, dining options, pools and walking distances that you just can’t get from a brochure. There is a lot more to picking a Disney Resort than picking a price range. You want to make sure that the Theming, Room Sizes, and proximity to the Theme Parks that you are interested in all meet your needs. Families of 5 definitely need someone on their side to help them weigh their best options. Dining has become one of the key features of a Disney World Vacation over the last several years. There is a wide variety of options including locations, cuisines, and entertainment. Like Dining in your local area, getting restaurant feedback from someone that has actually dined there makes a world of difference versus reading a menu or online reviews. Find a Travel Agent that knows these restaurants because he or she has dined there personally. Then have them help you plan out which reservations are required. Since reservations for the Table Service Restaurants can be made 180 days in advance many of the most popular locations actually fill up months ahead of time. Most families now plan their vacation schedule around when they are able to secure dining reservations at particular restaurants. This may sound strange to the uninitiated, but it is the process at Disney World, and those who know how to work with the system best, get the best results. 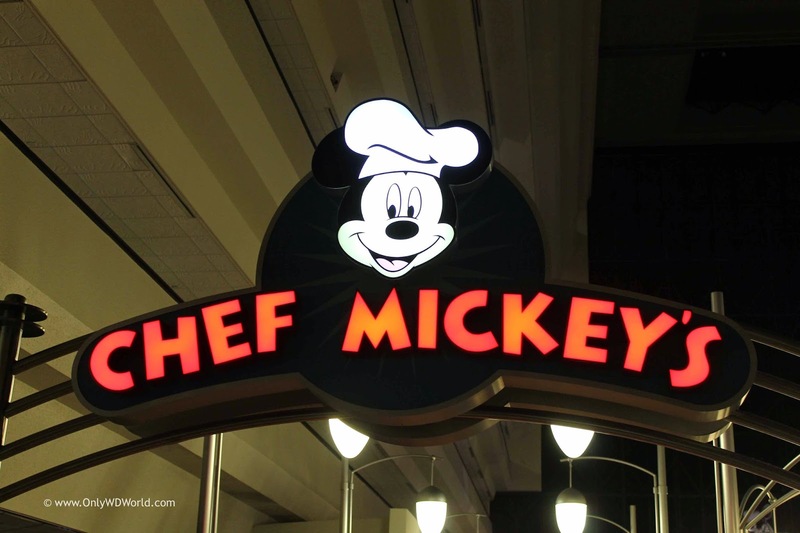 The Disney World Quick Service Restaurants also should get some pre-trip consideration especially if you are using one of the Disney Dining Plans. A great Travel Agent will tirelessly find you the best deal, even if it means that they will get a lower commission, because a happy customer is a returning customer. One key trait to search for is a Disney Specialized Travel Agent that will continue to watch for deals AFTER you have booked your trip in order to try to get you an ever better deal. You also want a Travel Agent that will give you an honest recommendation about options and extras and maybe even talk you out of purchasing one that you may not need. The best scenario is a happy family that gets a great deal on the vacation that they want to take, whether it be on a tight budget or over the top extravagant. Disney can accommodate both scenarios very well. Use your Disney Specialized Travel Agent as your planning partner and make sure you start at least 6 months ahead of time if possible. 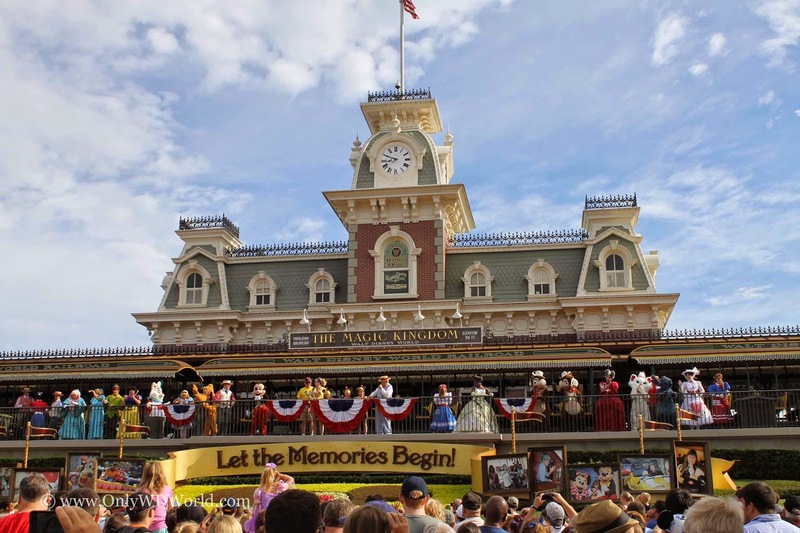 A Walt Disney World Vacation is different than any other vacation that you will take, often requiring a large amount of planning prior to arrival, but if it is done well it can easily be your vacation of a lifetime! Need A Disney Specialized Travel Agent? 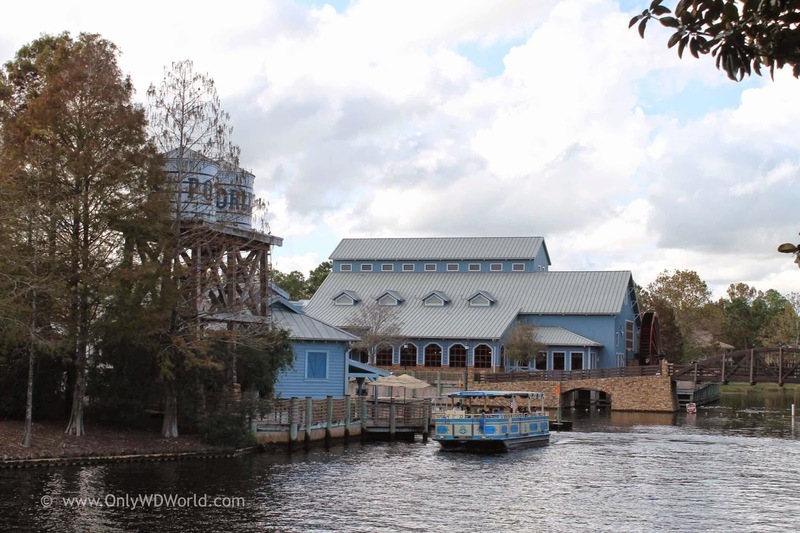 If you don't know a Travel Agent who is a Disney expert, give Only WDWorld Travel a try. Owner/Agent Michelle Collins has visited the Walt Disney World Resort over 50 times during the past 20 years and has visited all of the resorts and stayed in most of them personally. She has also dined in almost all of the Table Service Restaurants at Disney World. Let her use her experience to help you plan your "Best Disney Vacation Ever!" Get a Free Quote or more information to plan your Disney World Vacation and all currently available Disney World Discounts from Only WDWorld Travel - Your Disney Travel Experts. 0 comments to "Disney World Top 6 Benefits Of Using A Travel Agent"